A personalised wooden adventure keyring. The perfect gift for a special daddy. 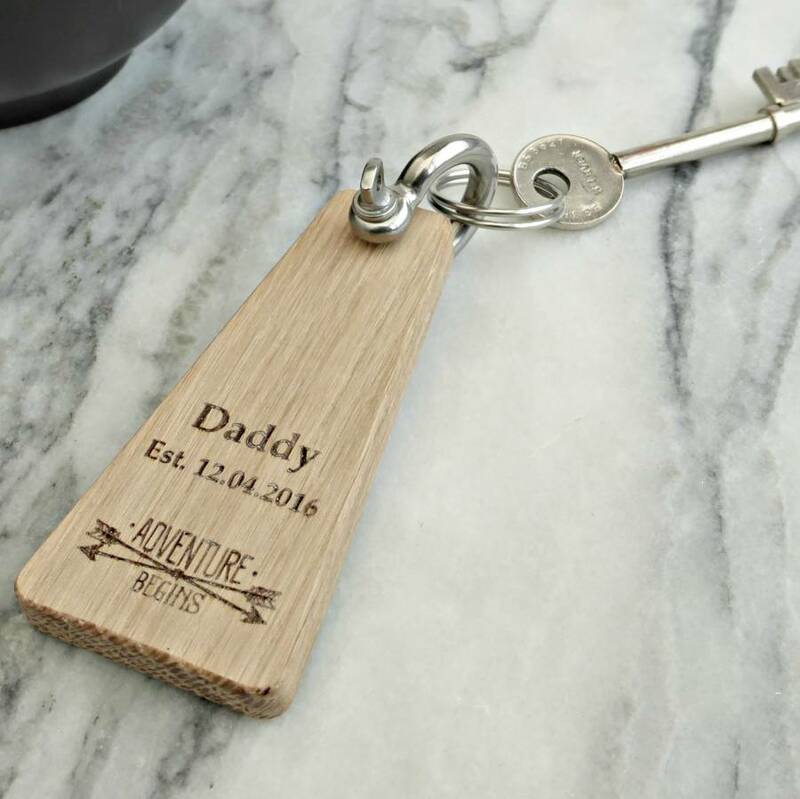 This personalised wooden keyring makes a super gift for dad. 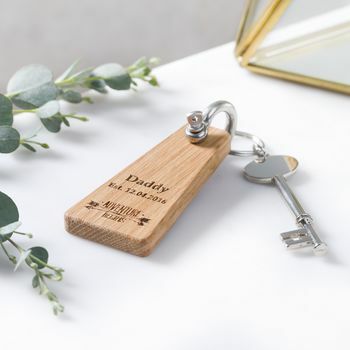 Simply enter the wording that you would like to have on your keyring and we will do the rest to create a personalised gift that dad will cherish.